There’s another bust to report tonight and it involves conch. The Fisheries Department seized a large quantity of illegally harvested seafood, following a search conducted on a vessel south of Belize City on Wednesday. 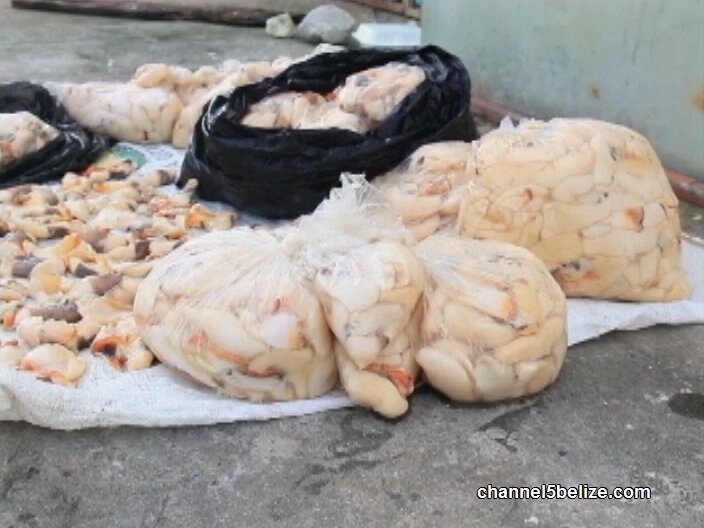 Five fishermen have been arrested as a result of the bust. 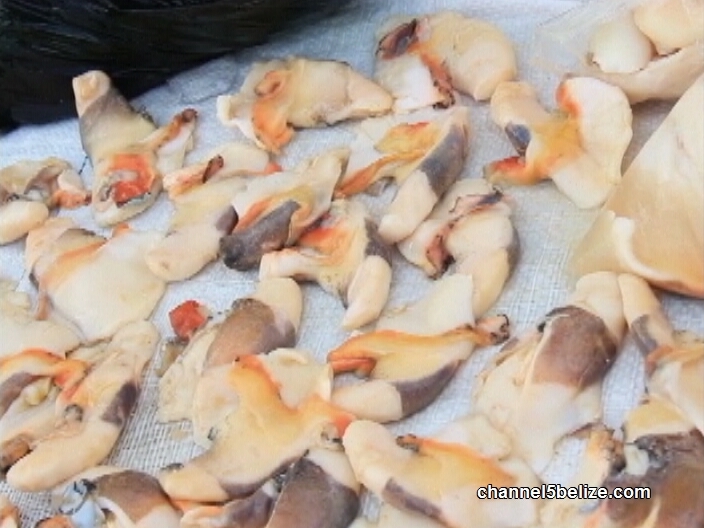 They were found in possession of over one thousand undersized conchs and will be facing charges for that offense. The continued pillaging of fish stock and other marine resources is being met with fines and penalties; however, a severe lack of manpower at sea has the Fisheries Department strapped for enforcement. 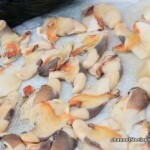 Hampton Gamboa told the media earlier today that the prohibited activity is depleting the conch population. 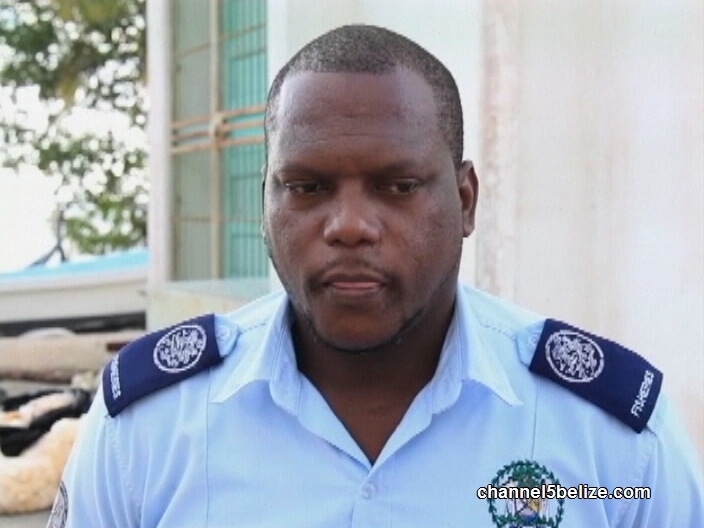 On Wednesday, a trio of Honduran nationals was arraigned in the magistrate’s court for fishing illegally in Belizean waters. 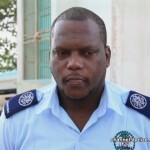 put dem inna Jail for a long long time!